The grass plant will only have three fully viable leaves. A fourth will grow but the first will die away and lie in the base of the sward. 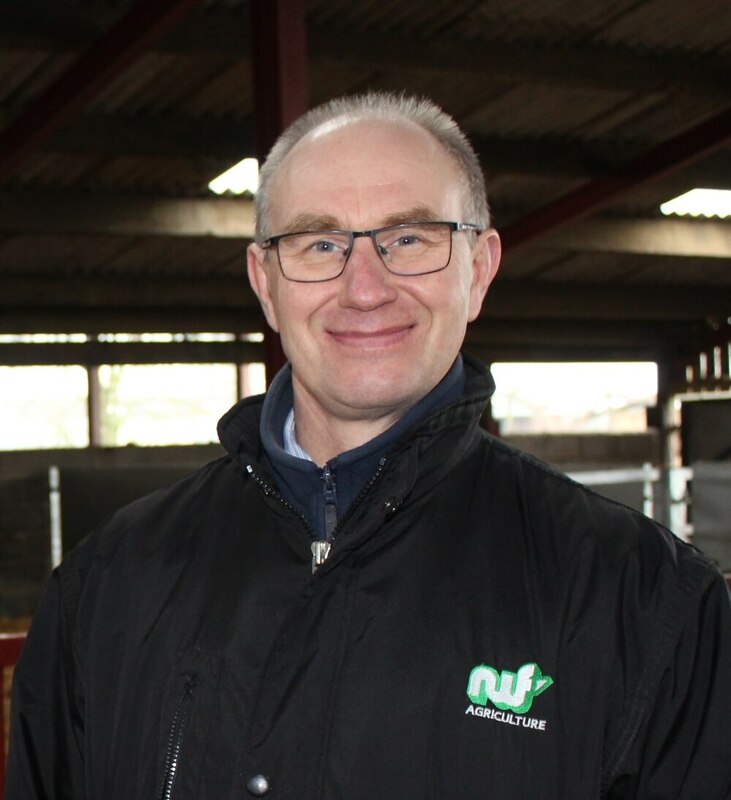 Angus Little, NWF Agriculture technical sales specialist. Allowing this to happen can reduce plant establishment in the base of the sward. Early spring growth will generally produce three leaves, although each leaf is often quite small and can look as though there is not much pasture available. This can be misleading on the first grazing round, where the grass is actually quite dense and ready to graze, so don’t delay while you wait for pasture height to develop. "Turnout" doesn’t have to mean cows are out all the time. Kennedy et al (2009), showed restricting time at pasture increased grazing efficiency by increasing intake per bite and per minute. This strategy can be used in two ways; splitting access time to grass as opposed to one total period and considering cows grazing behaviour when determining expected dry matter intakes. A typical Friesian/Holstein requires approximately 3 to 3.5 per cent bodyweight in dry matter intake. Jerseys and Guernseys can be slightly higher. That’s approximately 20kg DMI, but forage intake will typically be 12kg to 14kg DMI leaving another 6 to 8kg DMI to be achieved either in the parlour or down the trough. That of course is assuming the forage intake can be achieved at pasture, which is often not the case and a further 2 to 4kg silage DMI may be required. So, when should a buffer be fed? Habitually, cows still fear a threat from predators in the night, but there are also photoperiod effects. This is why through the hours of darkness cows remain in the herd, and don’t wander to graze. Grazing activity and intake reduce to almost zero through hours of darkness. At sunrise searching activity peaks and grazing activity increases but the evening period prior to sunset sees the lowest searching period, highest intake and grazing activity period. There are also suggestions that pasture quality increases towards the end of the day, with lower proteins and fibre and higher dry matter, organic matter and water soluble carbohydrates. To help achieve both high total dry matter intakes and high grazing intakes we can use this schedule to ensure that when we graze cows, we maximise the potential intake in the early morning when cows are hungry and in particular, afternoon and evening grazing while buffering through the quieter grazing period in the middle of the day. As for buffering, ensure diets remain fibrous during early turnout while the rumen bacteria adjust. This is based on both the physical nature of a wetter leafier pasture but also the high level rapid protein pasture offers.